Fresh indie-pop quartet Corella started their journey in Manchester early 2016. Joel (Vocals/Guitar), Ben (Vocals/Bass), Jack (Guitar) and James (Drums) are currently bouncing between the studio and the road with their powerful vocals, melodic guitars and pulsating drums. 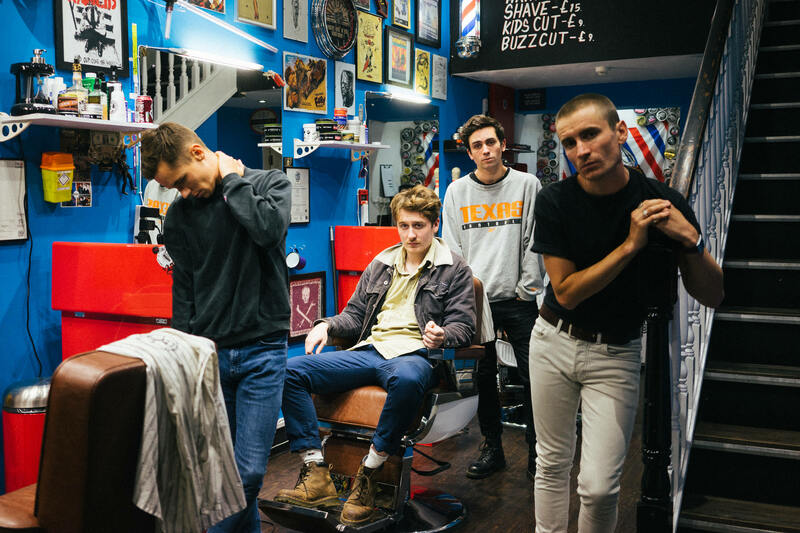 Their 5 singles have been supported by the likes of BBC Introducing, ITV’s ‘This Morning’, Manchester United, BMX brand ‘Mongoose’, and Spotify playlist's ‘The Indie List’ and 'Indie Roadtrip' both with over 195k followers. A busy festival season included appearances at Truck, Y NOT, Blackthorn, Tramlines, Ramsbottom and Edinburgh Fringe, followed by a UK tour in October including their biggest headline show to date at a sold out Academy 3 in Manchester.